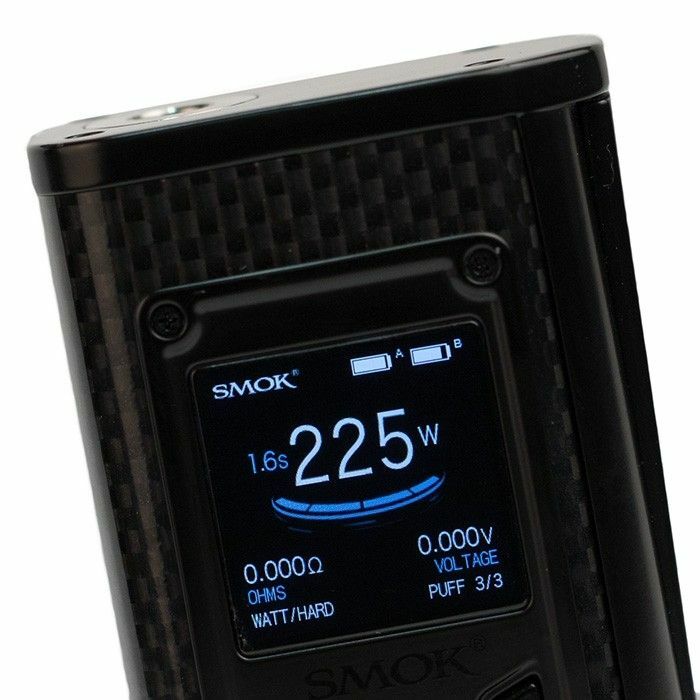 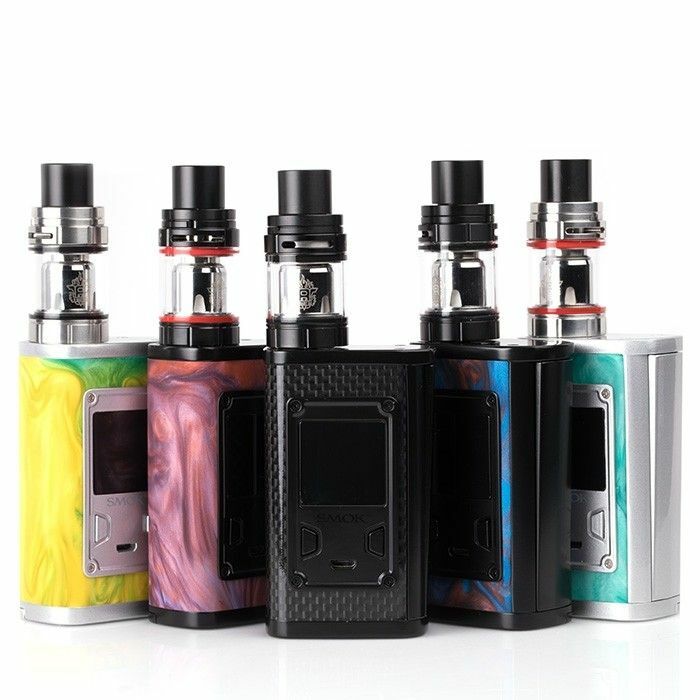 The Smok Majesty 225W TC Starter Kit is an advanced high output starter kit for liquids that is made available in two unique versions: a Carbon Fiber or Resin finish exterior. 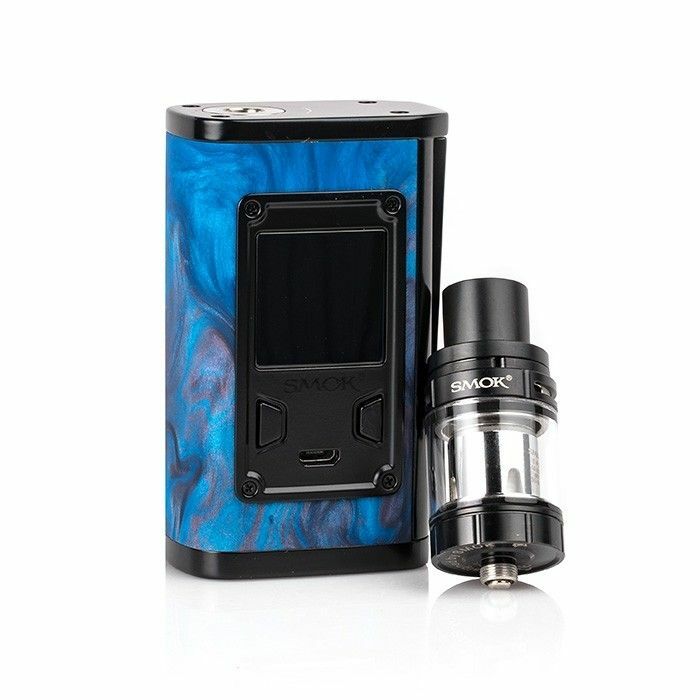 This cutting-edge kit from Smok combines the cloud beast TFV8 X-Baby Sub Ohm Tank with the dual 18650 Majesty 225W temperature control box mod. 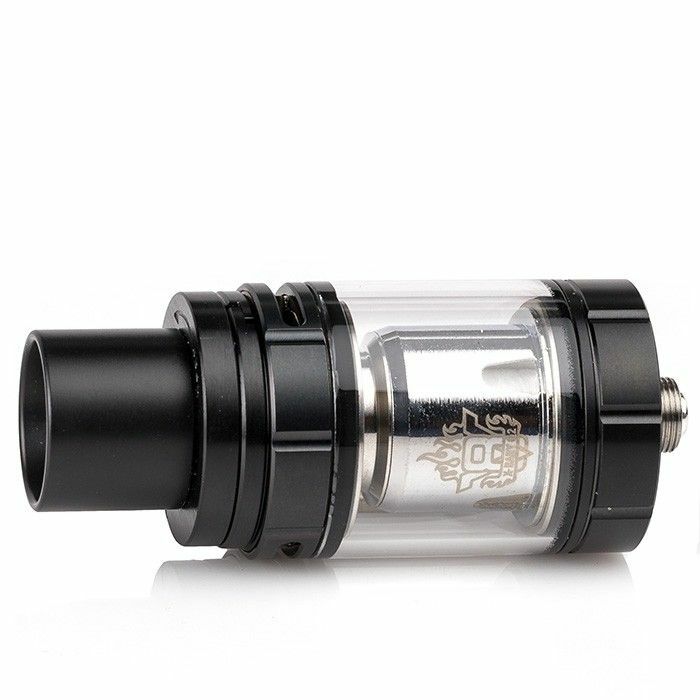 Smok's TFV8 X-Baby offers a large 4mL liquid capacity with easy to use swivel lid top fill system and a newly incorporated top airflow control valve for increased vapor. 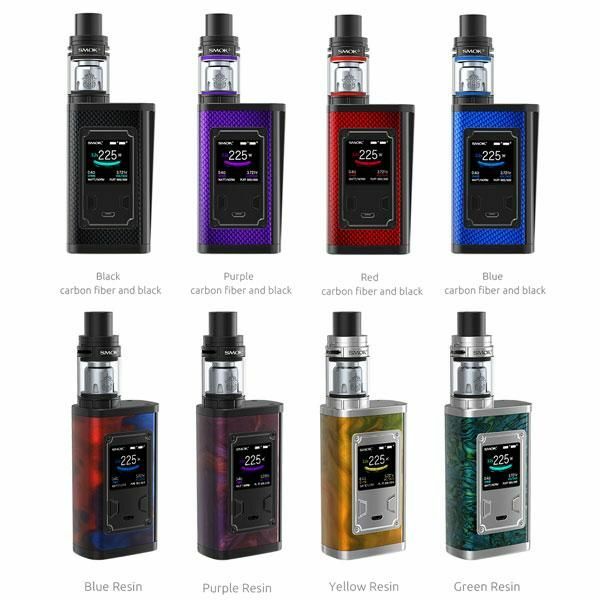 The Majesty Mod features a versatile power output range of 6-225W, controlled using the large & intuitive OLED display screen that shows everything you need to know on one easy to read interface including dual battery life indicators. 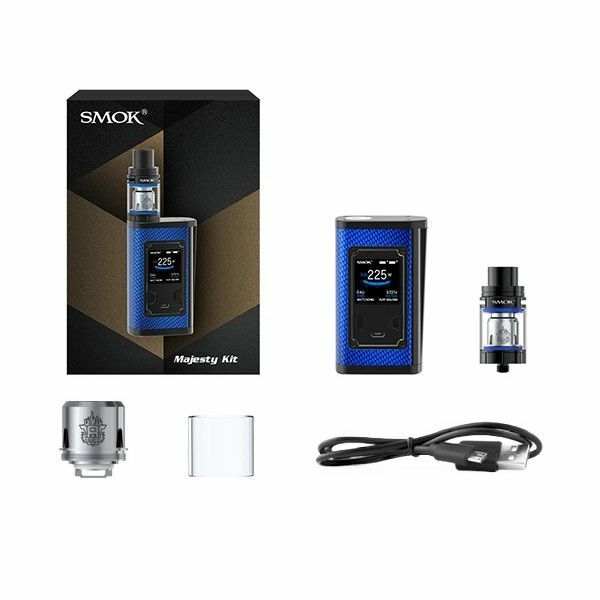 Please note the Smok Majesty Mod requires two 18650 batteries that do not come included with the kit. 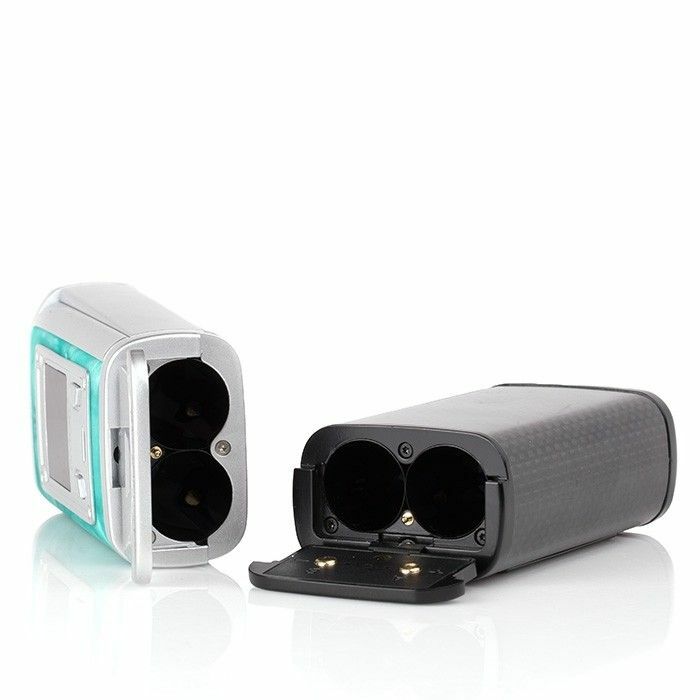 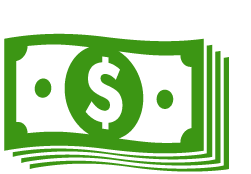 If you need to purchase items you can include them with your order by selecting the Add 2 x 18650 Batteries option above. 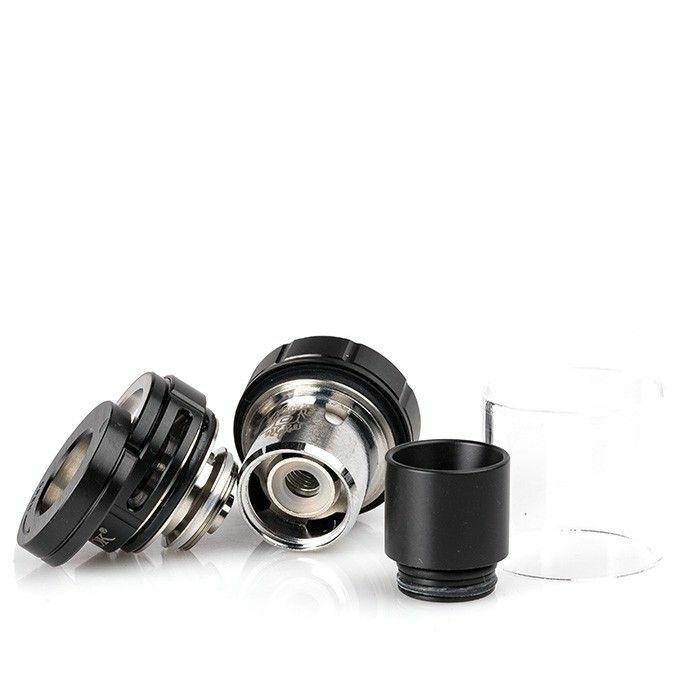 If you have any questions about these items contact our customer service line during normal business hours for assistance.